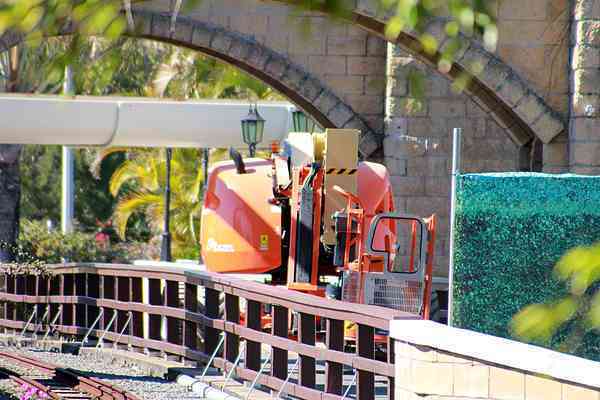 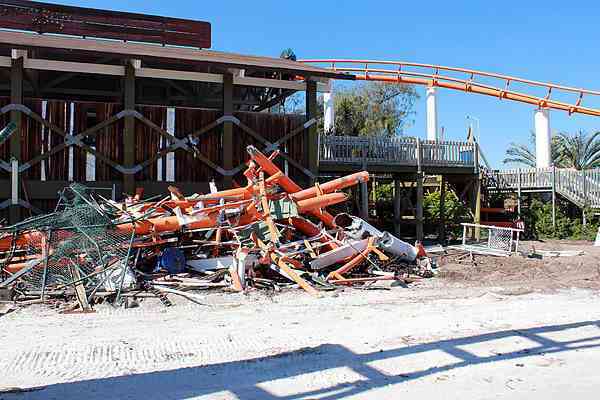 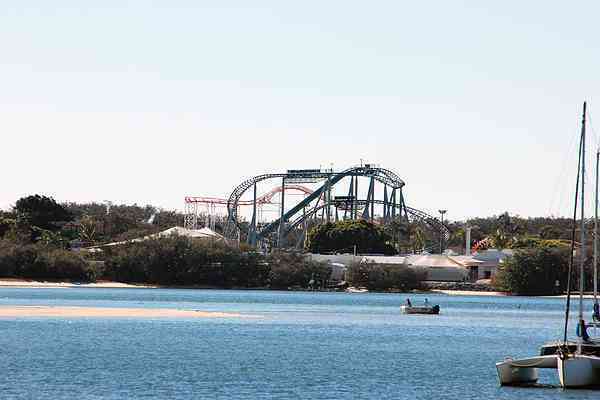 Former roller coaster at Sea World. 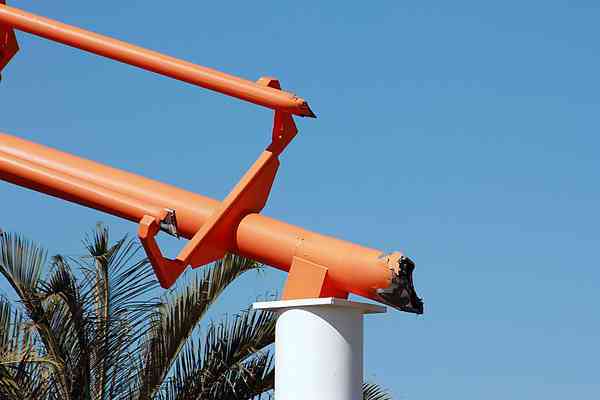 Built by Arrow Dynamics and opened in 1982. 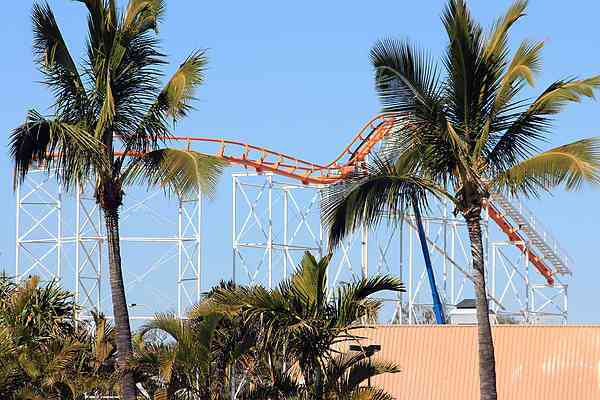 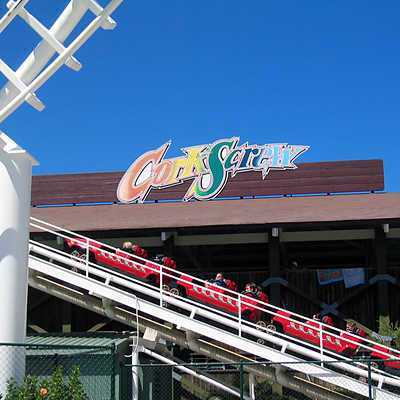 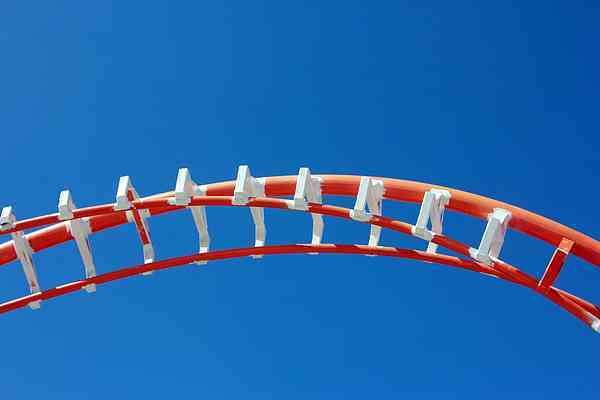 The ride was previously known as Corkscrew Rollercoaster, and was the first triple looping roller coaster in Australia. 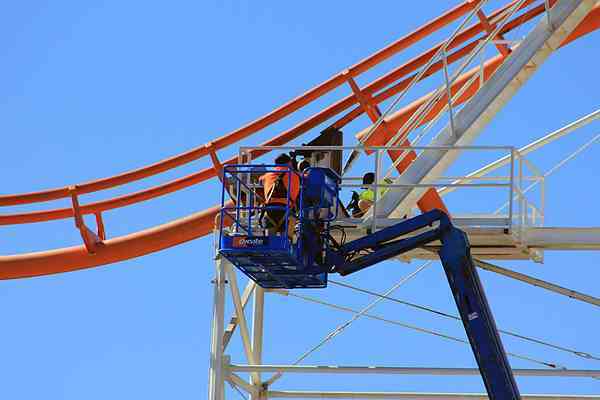 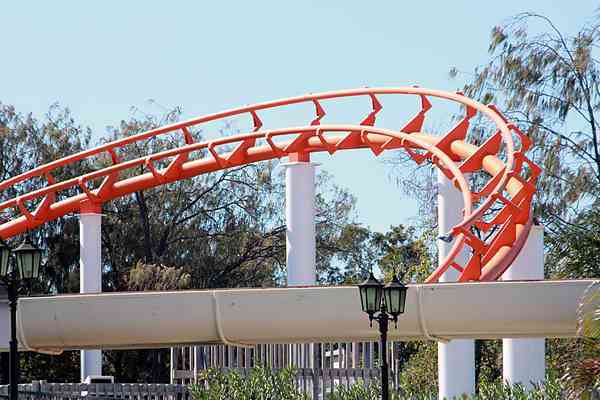 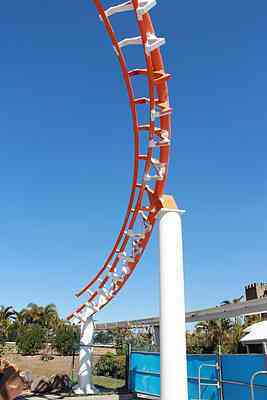 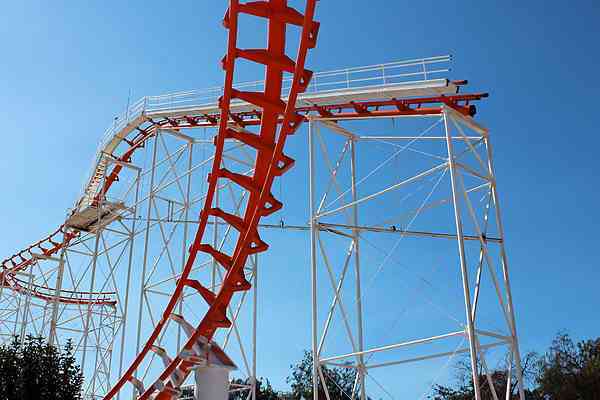 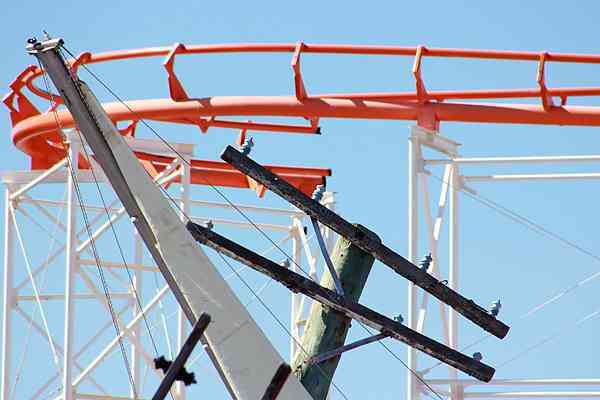 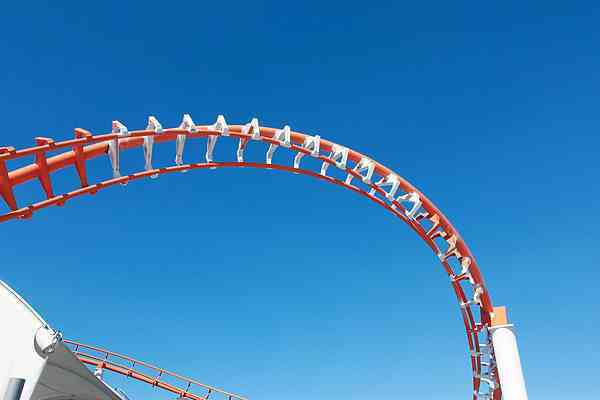 At the end of 2009 the ride was rebranded Sea Viper, with the main changes being a new 'low profile' train built by Kumbak, and the track being repainted from white to orange.